Visual artists working across disciplines, including conceptual art and textile arts are encouraged to apply for the residency that begins in September 2019, and concludes with an exhibition that runs through September, 2020 at the Museum, located at 898 St. Nicholas Avenue at 155th Street in famed Sugar Hill section of Harlem, New York. The residency provides a free, unfurnished 450 square-foot studio space, Wi-Fi and a $7,000 honorarium. The residency program also includes open studio events and the aforementioned culminating exhibition in the studio. The artist-in-residence must be committed to public engagement through their artistic practice and to working with the Museum’s primary audience of three to eight year old children. To be eligible, applicants must be located within the New York Tri-State area and be comfortable working with children. The artist’s practice should reflect a relationship and sensitivity to the demographics, neighborhood, and other facets of the unique history of Sugar Hill. 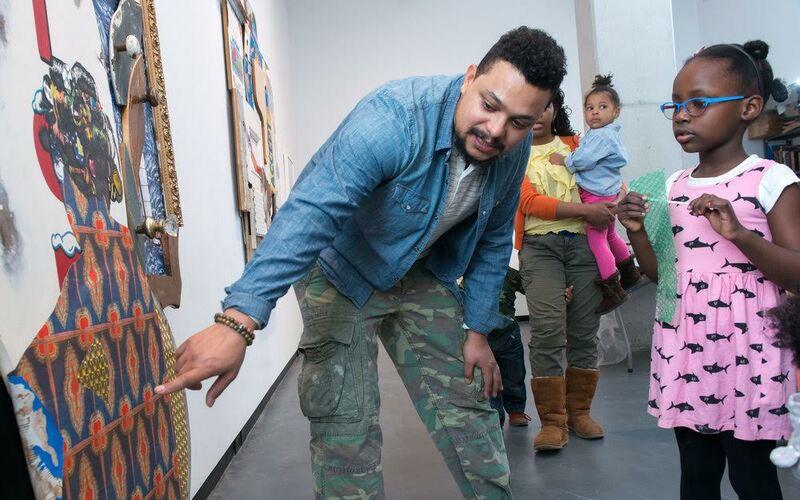 Artists interested in being the next Artist-in-Residence at the Museum are encouraged to submit their applications to the Sugar Hill Children’s Museum of Art & Storytelling beginning February 1, 2019. Submission deadline is April 15, 2019. For complete guidelines, eligibility, and selection criteria, please visit www.sugarhillmuseum.org/air-2019. The Sugar Hill Children’s Museum of Art & Storytelling is a contemporary art museum for children rooted in principles of social justice. The Museum strives to strengthen its culturally rich neighborhood with a space where children and their families grow and learn about Sugar Hill, and the world at large, through dialogue with artists, art and storytelling. 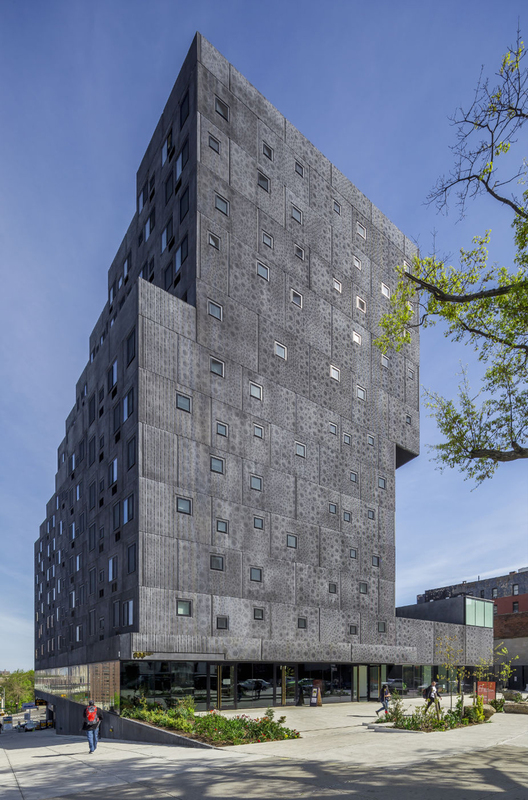 Designed by internationally acclaimed architect David Adjaye, the Museum opened in October 2015 as the cultural capstone of the Sugar Hill Project, a multi-use building developed by Broadway Housing Communities (BHC) which includes permanent affordable housing for individuals and families, and the Sugar Hill Museum Preschool.